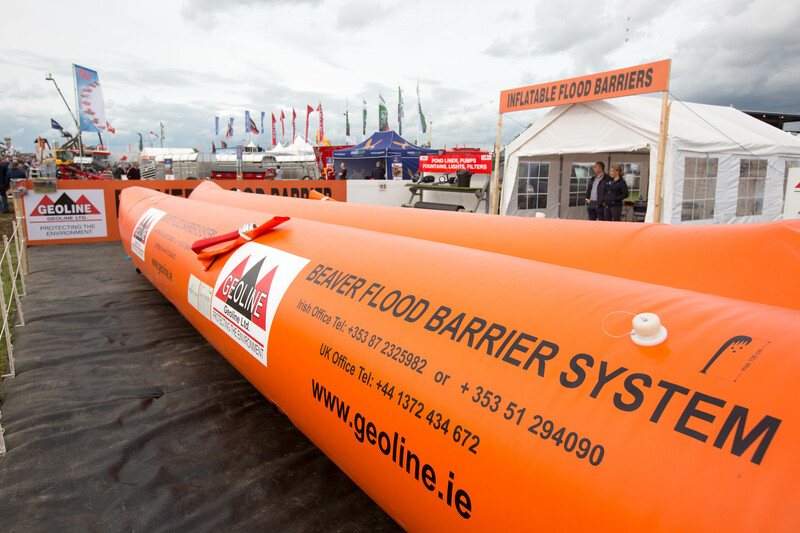 Home / Archive Category: "Flood Barriers / "
Geoline are delighted to announce that they will be exhibiting at the upcoming Flood and Coast EXPO at the Telford International Conference Centre, UK, from the 28th-30th March 2017. 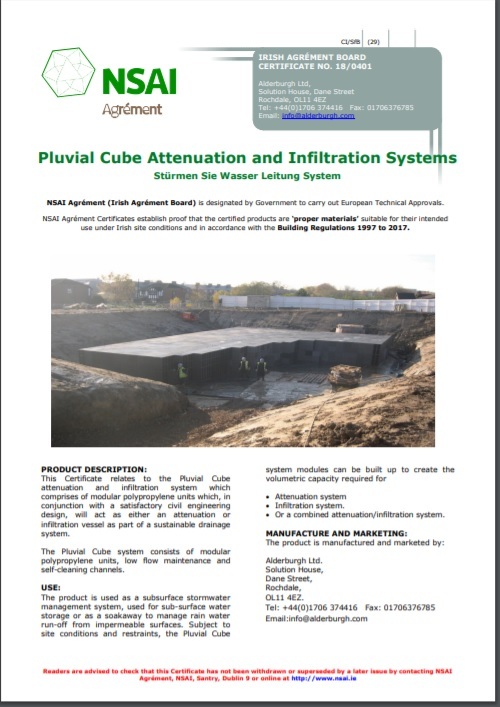 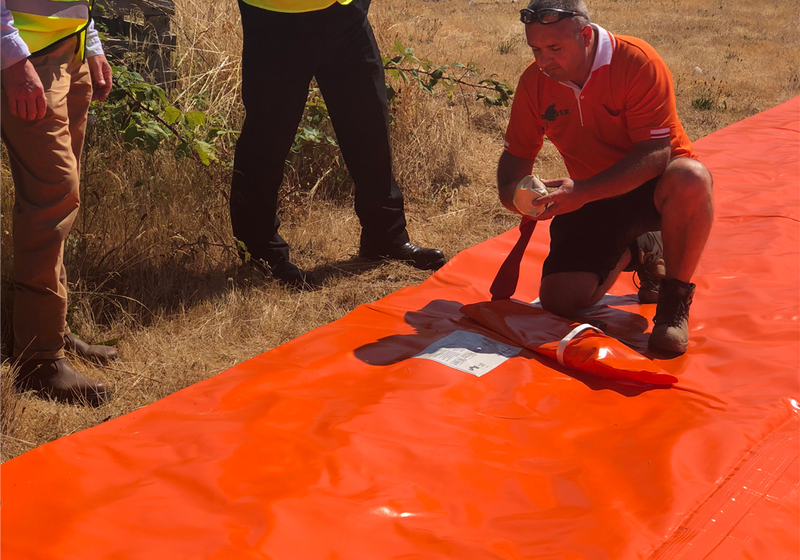 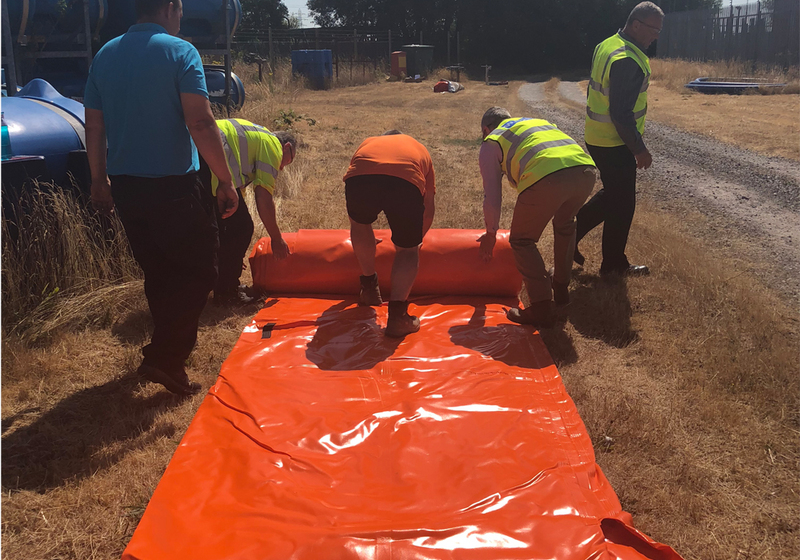 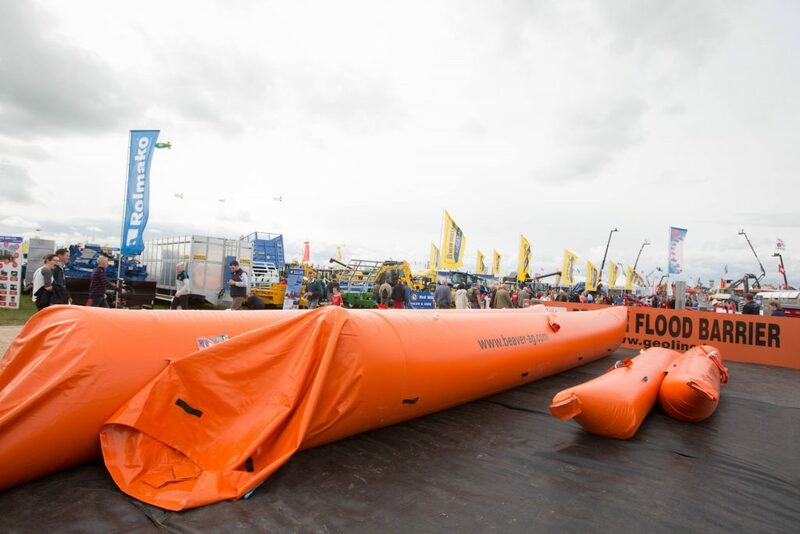 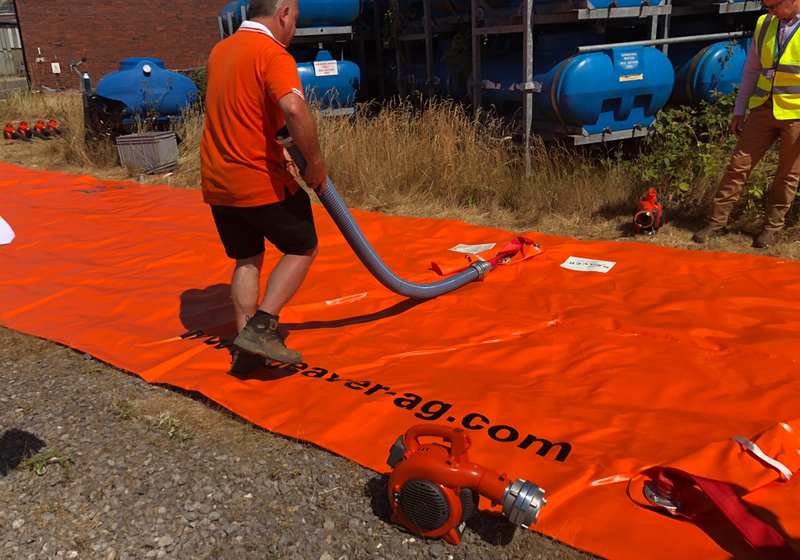 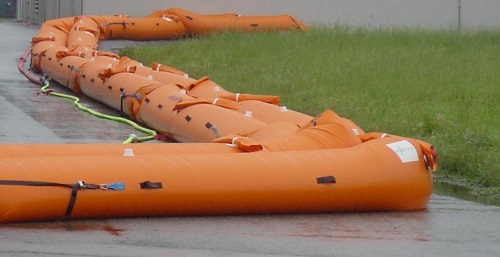 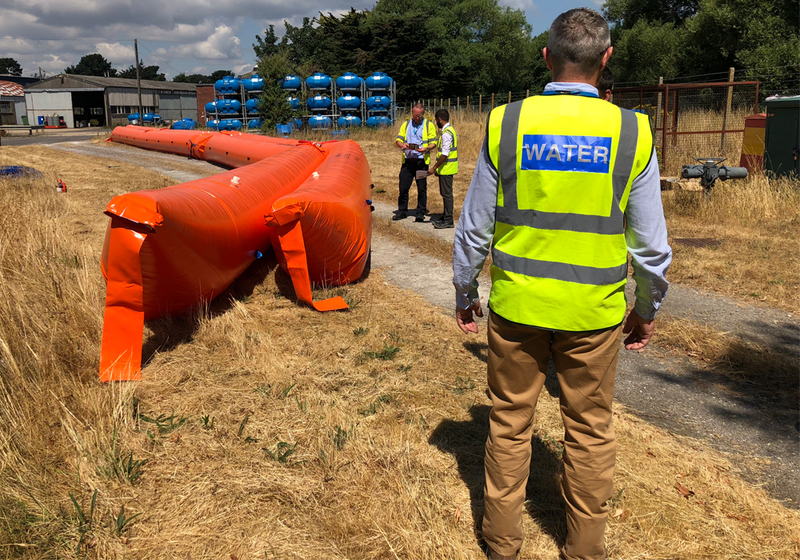 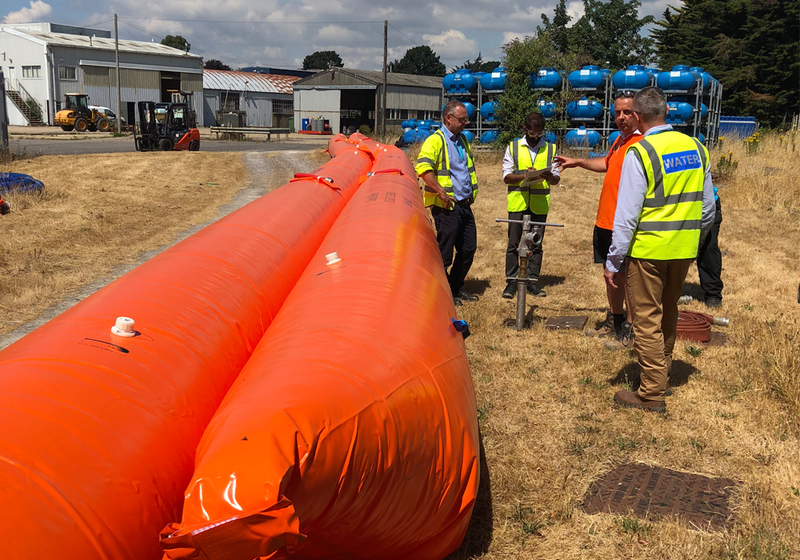 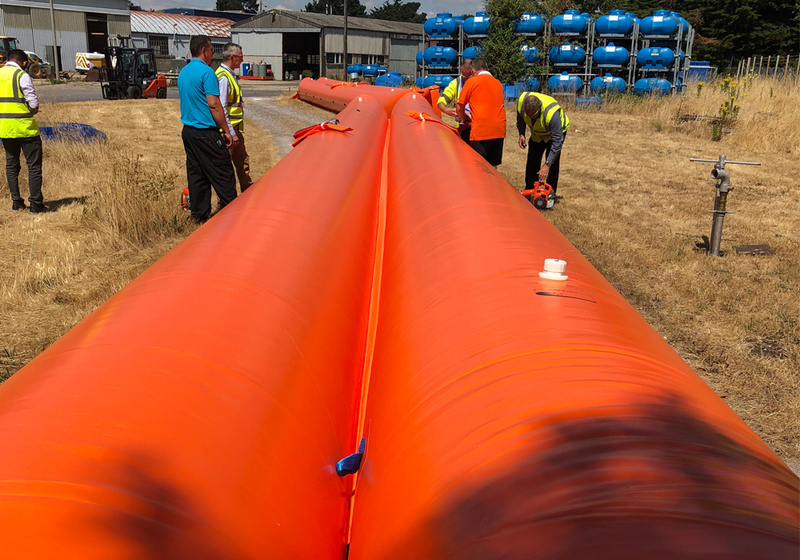 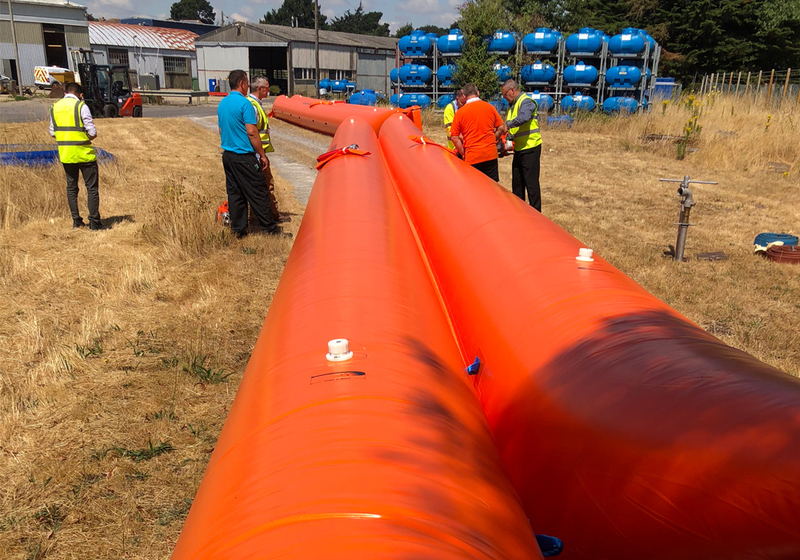 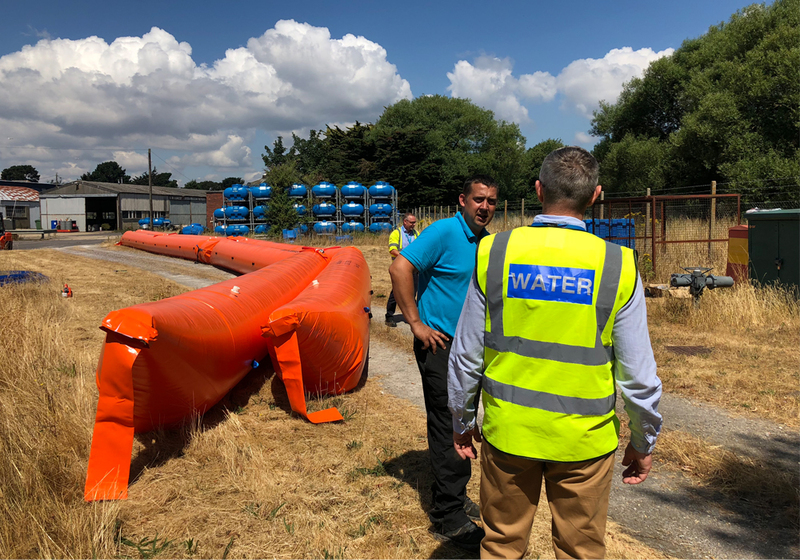 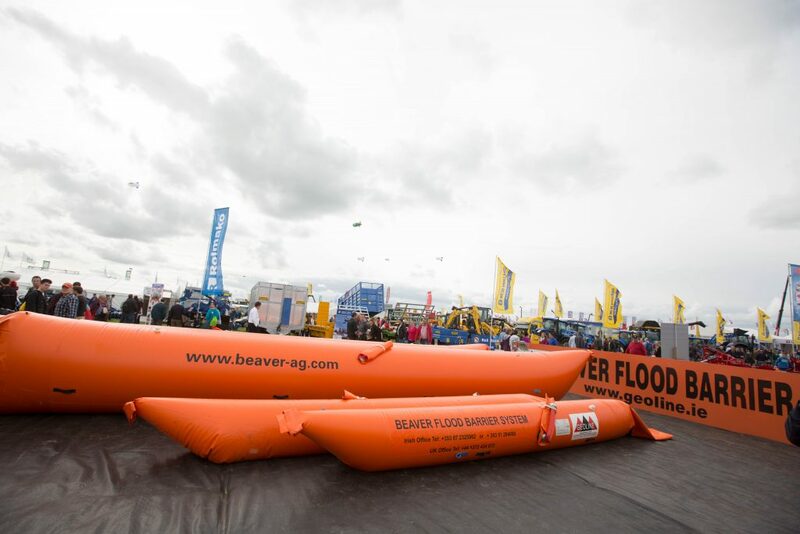 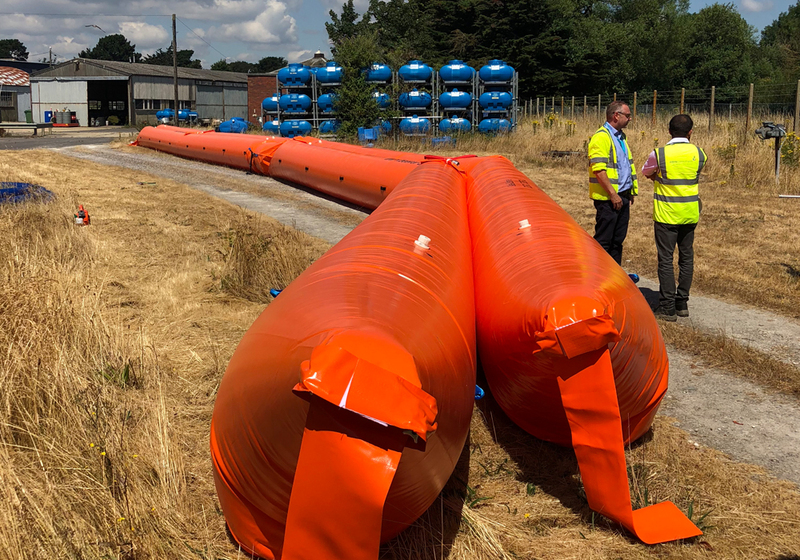 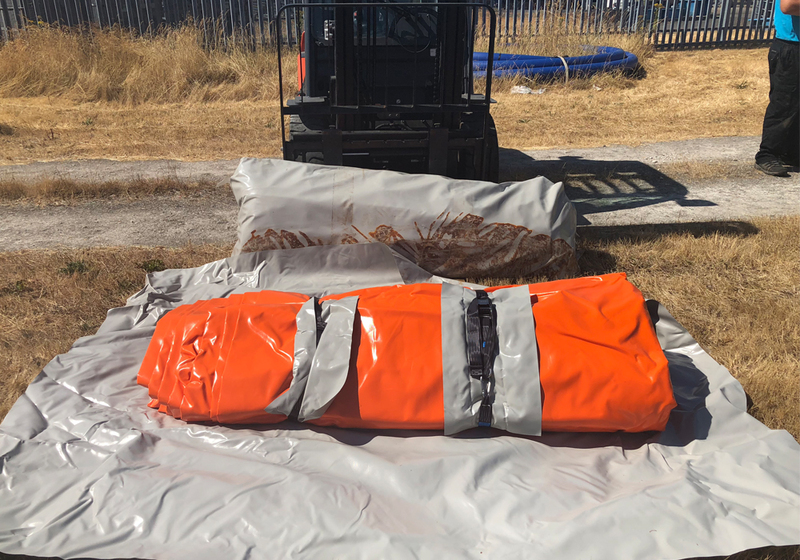 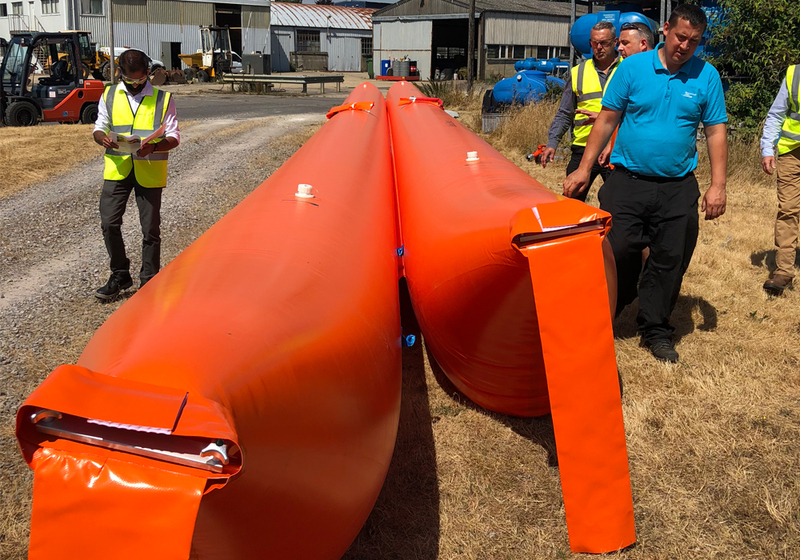 Our team, including Anne Tracey & Pat Browne, will be manning the exhibition to display and promote the inflatable flood barriers that are proving so successful with industry and local authorities alike. 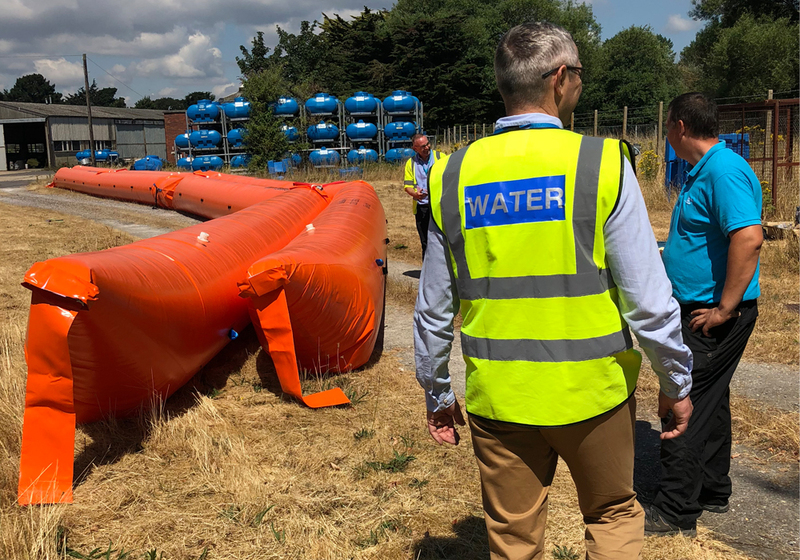 The event promises to be a major step forward for everyone interested in the the prevention and management of flooding and coastal erosion with daily seminars including case studies, from authorities in the field flooding. 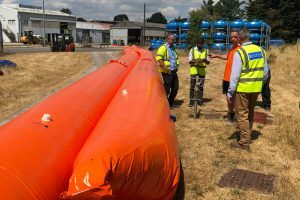 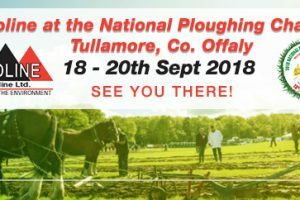 “The conference brings together the FCRM industry, government and local authorities with the communities and businesses affected by flooding and coastal erosion. 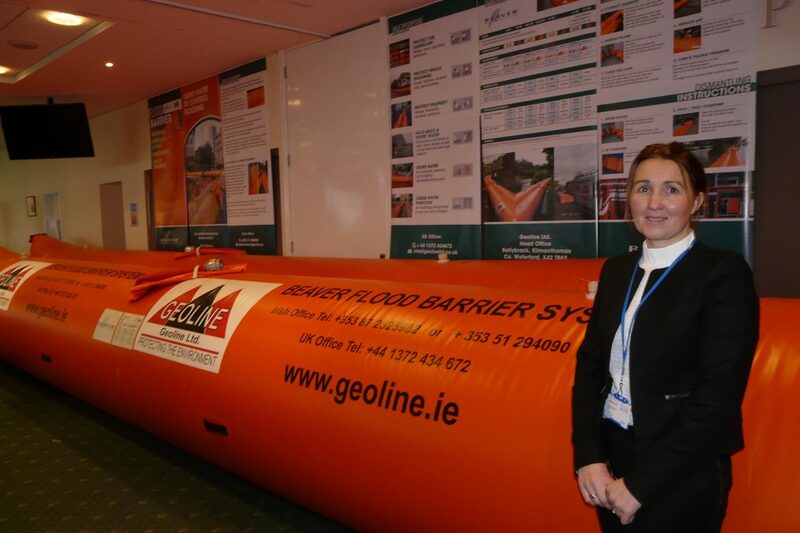 Led by the Environment Agency, the conference is designed to appeal to local authorities (flood managers, urban and country planners, emergency planners, LLFAs, IDBs), managers of infrastructure assets (eg transport, energy, water, highways, communications), consultants and contractors, architects, scientists, first responders and incident management professionals. 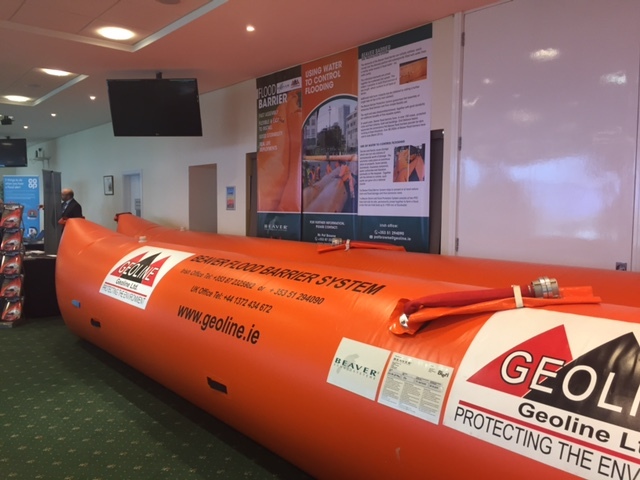 Geoline are delighted with the response to our Inflatable Flood Barriers stand at the recent Flood Expo in Cumbria UK. 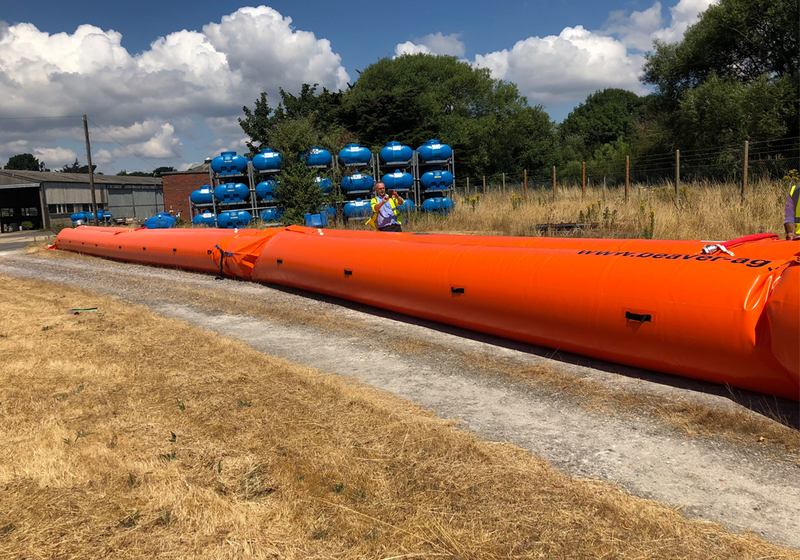 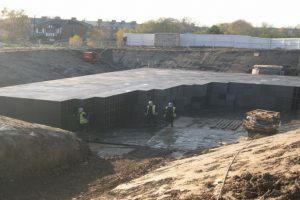 There was great interest in the versatility of the flood barriers that can easily transported and assembled so quickly, exactly when and where they are needed.